Joyce, Deborah and Rehema J. 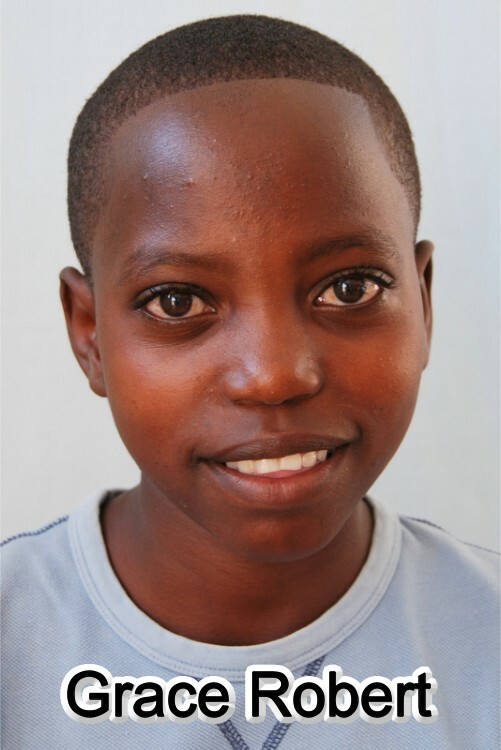 Family History: Njire comes from a very poor family where both her parents are lame and they depend on farming to get food for their lives. They have been struggling to take care of Njire and her three sisters and a brother. Until Bethany accepted her, Njire was in a very hard situation. She has got three sisters and one brother who still live with their parents.